The fourth Samoa Conference held at the National University of Samoa has been a journey into understanding the material culture and people of Samoa. 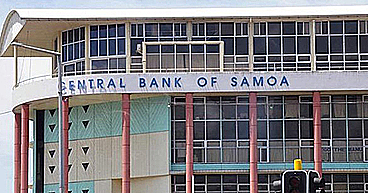 Tagaloatele Professor Peggy Fairbairn Dunlop said Samoa is in a time and place where people must decide what fa’asamoa should look like before they wake up to find it changed. “You drive through villages now and see fale talimalo and often instead of sitting on the ground, people are sitting on chairs,” she said. “Well that is a just a trivial example, but there are a lot of things like that which have changed, including the matai system,” said Tagaloatele. As the first Pacific Studies Professor at Auckland University of Technology (A.U.T) in New Zealand, Tagaloatele has more than 30 years of academic and research experience in many elements of the Pacific. She said having those national conversations about identity and culture are incredibly difficult and made more so by the rapid globalisation of small island states. “The whole way of life here is changing,” she said. She said Samoa has to assess whether or not those ideologies or strategies are relevant or fit Samoa. “That is the hard one, especially for small nation states severely pressurised for economic stability. 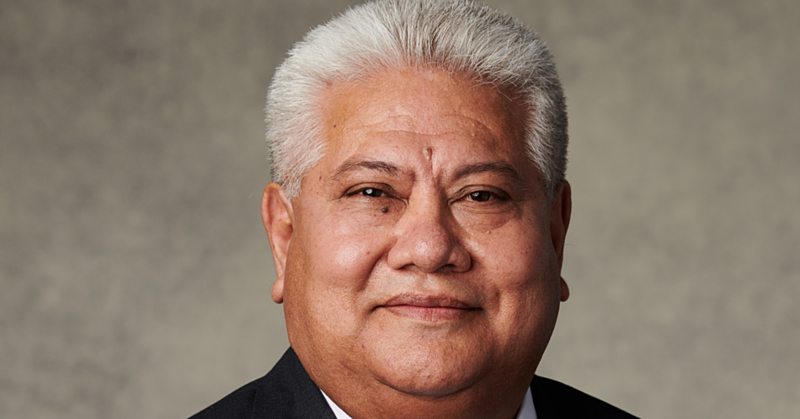 Tagaloatele recently resigned from teaching at A.U.T and accepted the role of Commissioner of Social Sciences at U.N.E.S.C.O. Leaving A.U.T. 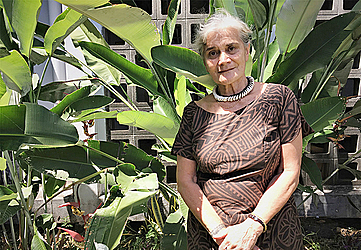 means passing on the education baton to a community of Pacific academics she helped foster. “We have had some many excellent doctoral and thesis students at A.U.T. that I am passing the baton on. It’s up to them, and I have total confidence that they are coming through with new ideas, and each are very brilliant in their own way,” she said. 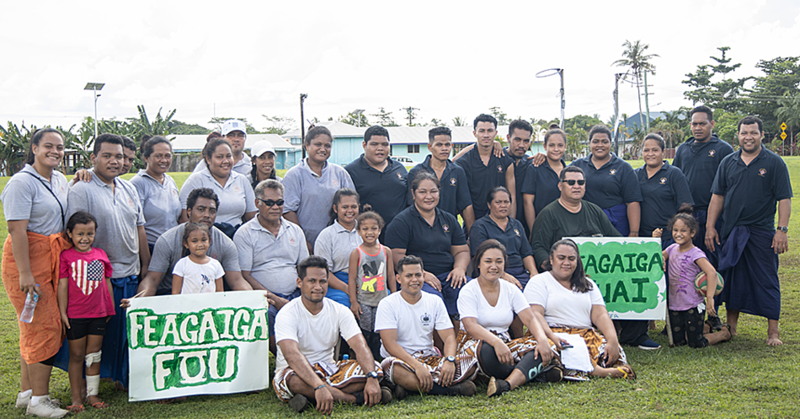 Over nine years at A.U.T., Tagaloatele has supervised 27 research students, 14 PhD students and 13 master’s students in a wide variety of subjects. Students under Tagaloatele’s supervision have been addressing issues from policy research perspectives. In examining policies and programmes offered by Governments or the United Nations, students try to assess whether the programmes actually fit Pacific people. “They are getting the data to inform policy makers,” said Tagaloatele. The most important thing in this area, said Tagaloatele, is to address issues at their core rather than apply generic, global policies to them. Understanding cultural understandings around human rights issues is essential to devising strategies to solve them. Tagaloatele said she looks forward to spending more time in Wellington with her grandchildren, her husband and her garden.